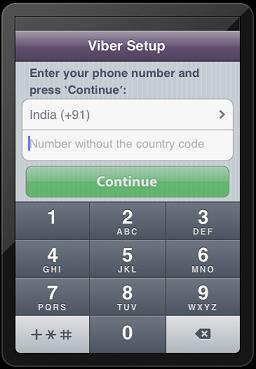 Viber for iPad/iPod Touch | How to setup viber on iPad | Free Pc to Phone Calls, Free Voip Calls to India International ! 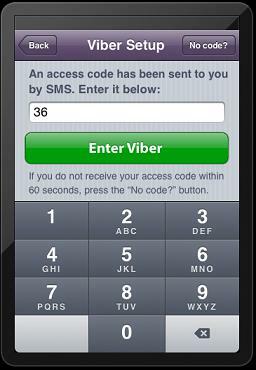 Can I use Viber on my iPad using the mobile number for the iPad? I do not have a mobile phone. 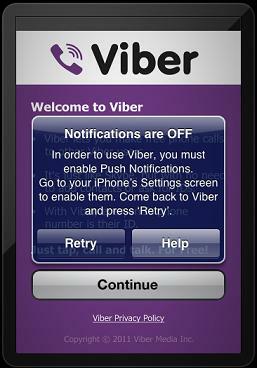 Can install APP, but did not work. Open only for seconds and closed. 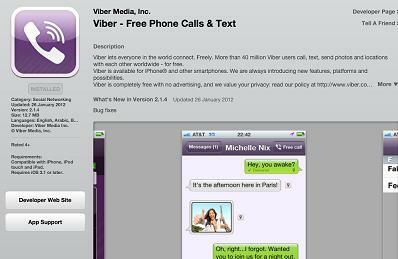 Pls help, how can I restore viber on my iPad? 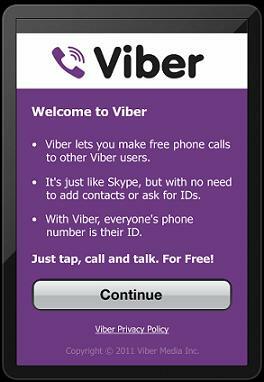 I've been using viber for quite sometime and I'm happy with it but when I updated it, I can't use it anymore. What am I going to do to have it restored and function? installed ok on IPad mini. 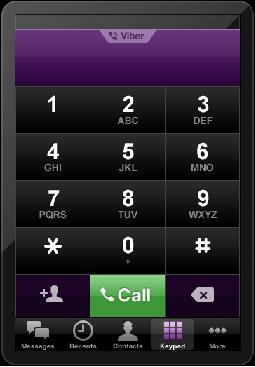 But cant pick up when ring. I hvn't found "accept for talk " icon. so always happen miss call. 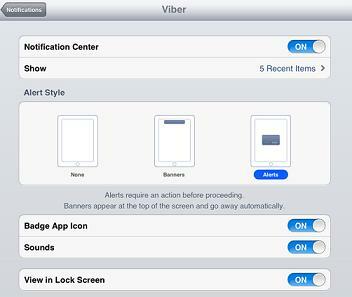 need set up any on IPad mini? Pleae help & comment!!! !